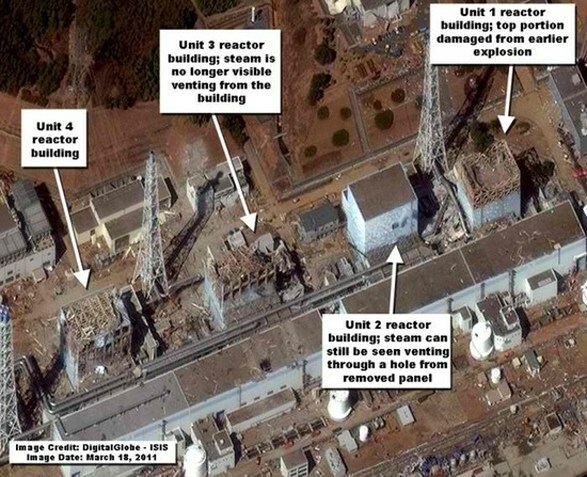 The use of seawater for cooling reactors, Fukushima defective is not a long-term solution, whereas the Director-General of STUK Jukka Laaksonen. Laaksonen said YLE Radio 1’s number one morning in an interview that the sea will bring new problems for reactors. Director General Jukka Laaksonen, use the seawater to play Fukushima faulty first-, second-and kolmosreaktoreissa. – The sea is not a long-term solution. In a saucepan boil the water and leaving the salt, it will lead to problems, Laaksonen said. According to Laaksonen, STUK has told the Japanese Lappeenranta, twenty years ago AWARD experiment and its results. In their view, the reactor will be new problems, unless the salt to get off. – In the worst case, there should be concentrated salt solution and the salt begins to crystallize. Then the reactor will no longer be chilled in any way. According to Laaksonen, the problem is solved only in fresh water for the cooling system.